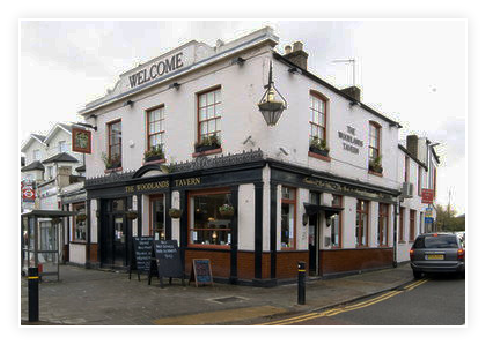 The Woodlands Tavern is a delightful back street community pub with a games room and large outside patio and garden. We are also ideally located for a beer before the rugby at Twickenham. We offer great English cusine in our bijou restaurant.